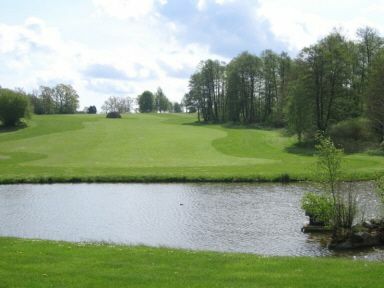 The Östra Göinge Golfklubb has a 18-hole course, which is a partly hilly parkland and woodland course. 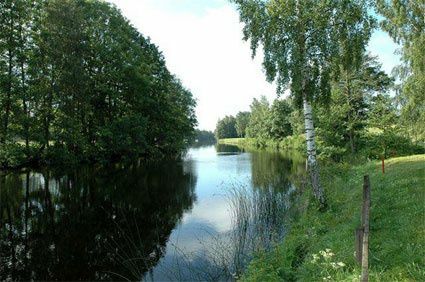 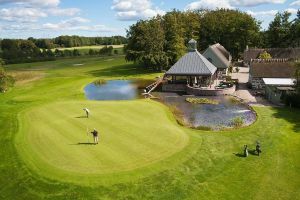 In the fair Göingebygden find one of Skåne’s most beautiful courses along the meandering River Helge. 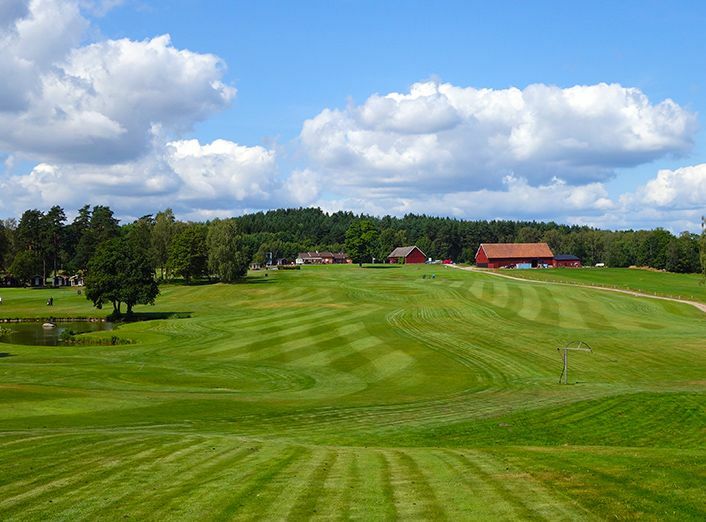 The track character makes it exciting for beginners as for the experienced golfer. 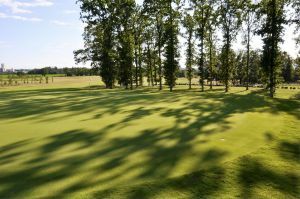 Accessibility is one of our great assets, making it easy to get out on the track. 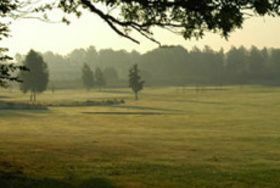 Internet bookings available on the club’s website. 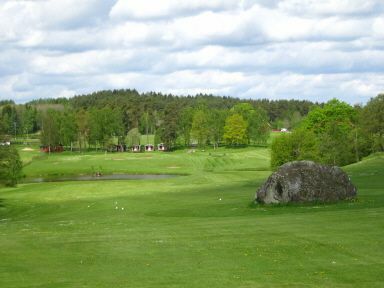 Östra Göinge Golfklubb is not yet in our pool of Golf Courses for orders.